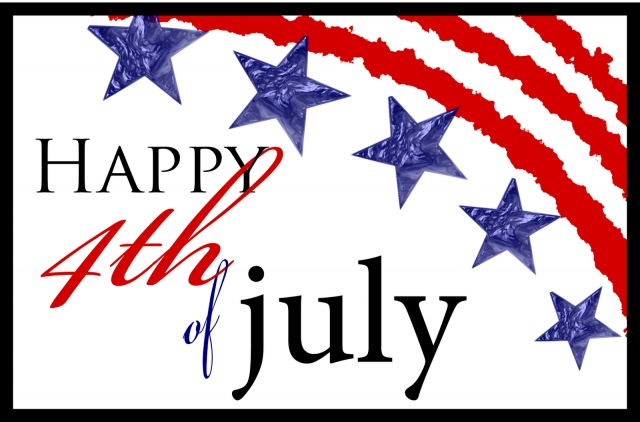 In celebration of Independence Day, Duke's will be closed for business on Wednesday, July 4th. We will re-open for business as regularly scheduled on Thursday, July 5th. We apologize for any inconvenience this may cause and look forward to seeing you all soon!